Summer, for me involves a lot of time out in the sun. Whether it’s gardening, hanging out by the pool or spending the afternoon at the ocean, I am always catching some rays! Protecting my skin (especially since I’m fair and have a family history of skin cancer) is my top priority. 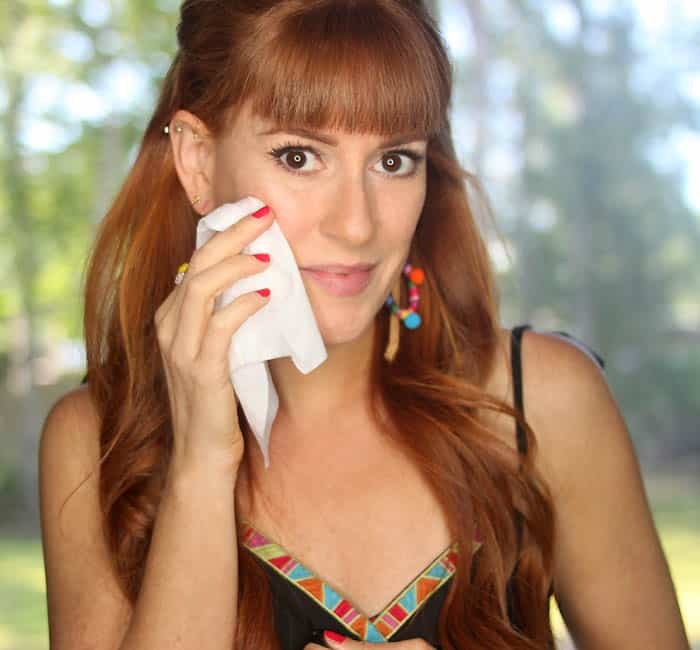 I teamed up with Neutrogena® to show you how I prep my skin for a day at the beach. Beautiful summer skin is glowing and natural. 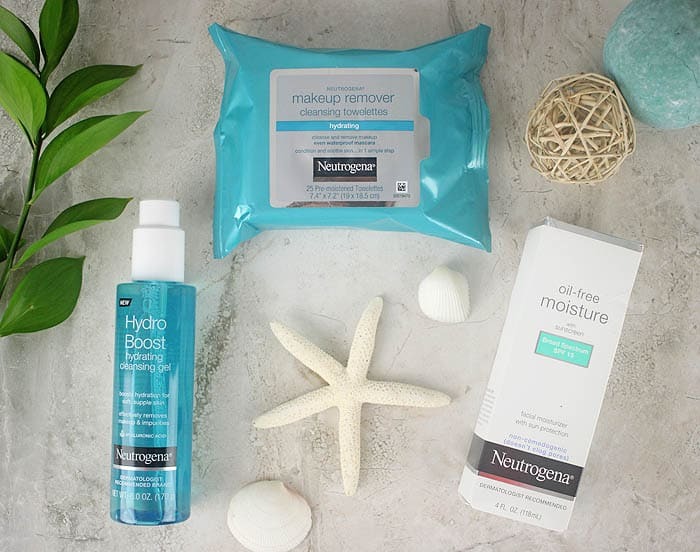 Neutrogena’s products from make-up removers to hydration to sun protection promote healthy skin. Best of all? Its affordable! There’s a reason why Neutrogena is the #1 dermatologist recommended facial skin care brand- their products are great! I follow up with Neutrogena® Oil-Free Moisture Lotion SPF15. This doesn’t feel heavy or make my skin greasy. It’s lightweight enough that I can still wear concealer and/or foundation on top of it. Friendly reminder: apply your sunscreen before you get to the beach. It takes about 15 minutes to fully absorb into your skin. Neutrogena’s Ultra Clear Sunscreen Stick SPF 70 is such a genius product! It’s sunscreen in a solid, roll on form. It’s great for touch-ups at the beach and your hands don’t get greasy. It goes on lightweight and clear. I take this everywhere with me and I’m constantly using it! I keep them in my beach bag, my baby bag…and even my purse! The Neutrogena® 25CT Hydrating Towlettes are perfect for removing the sunscreen and sand when you get home. They’re gentle and don’t dry out your skin. They even take off waterproof mascara! Now that we’re protected, let’s hit the beach! Next time you’re shopping at Target (which will be probably be in the very near future if you’re anything like me!) 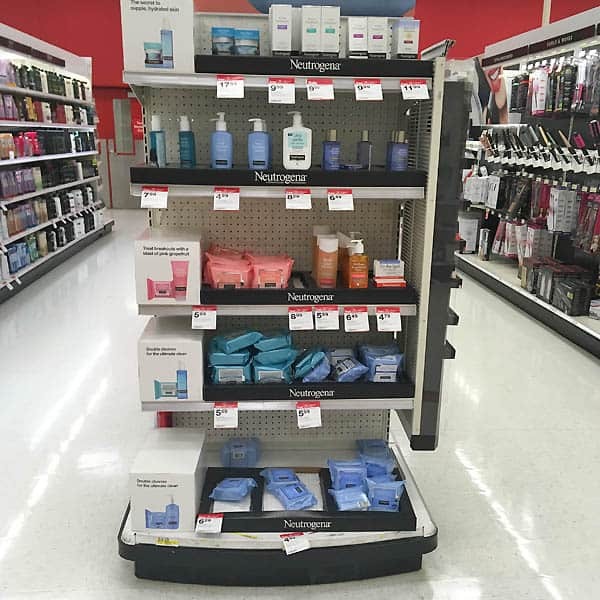 check out the Neutrogena section. It’s located at the end of the aisle in health & beauty. What are your summer skincare tips? You look gorgeous! 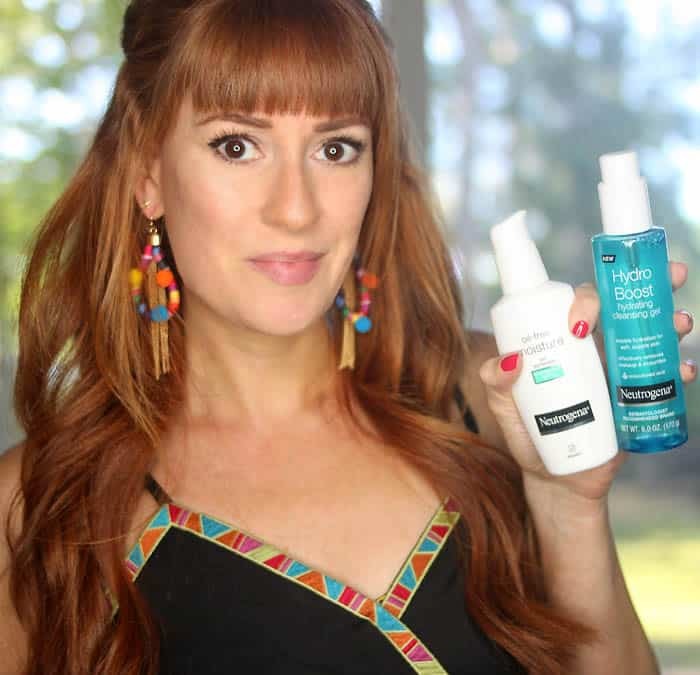 Neutrogena is one of my old school favs! Great post! How makes your bikini?